Taeyeon’s Instagram updates from November 2014 to date, including photos with Ginger, food, TTS, boss, tummy, nails and Christmas etc. Sunny is back on Instagram after staying away for a few months. Selective photos from her updates since December 2014 to date, including selcas with her roommates in the SBS show, and also with guests on her radio etc. 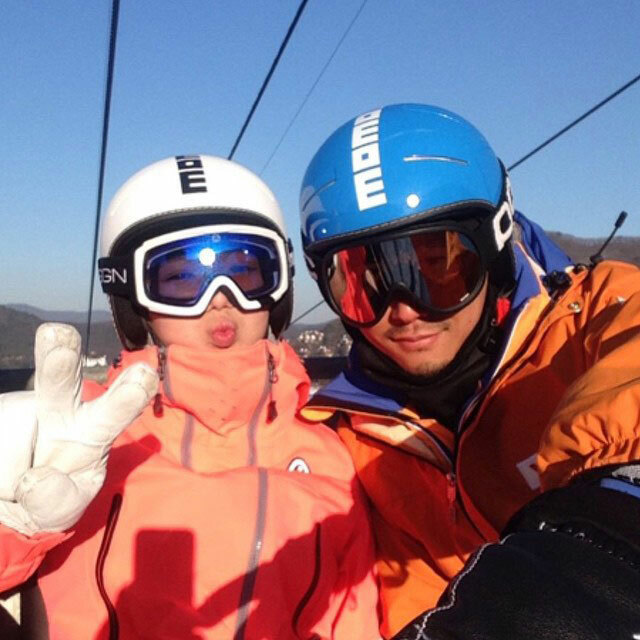 Hyoyeon’s Instagram updates – skiing trip (first pic is her coach), some selcas, beauty salon, new year, and a few things from November 2014 to date.